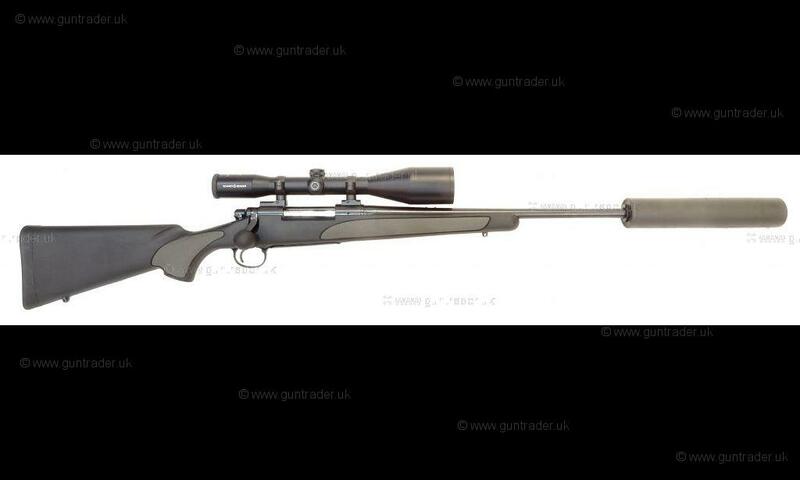 In excellent condition overall, the bore is clean and unmarked and the stock shows very little sign of use. 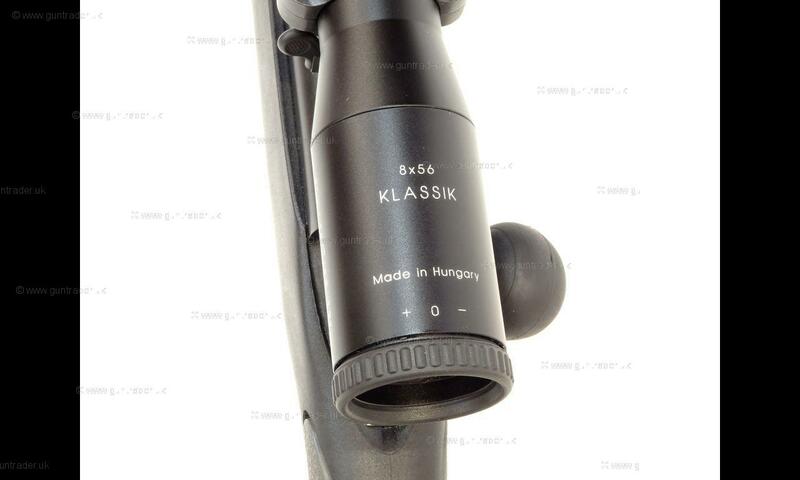 Supplied with the desirable Schmidt & Bender 8x56 Klassik riflescope with A4 reticle, boasting clear optics even in low light conditions. 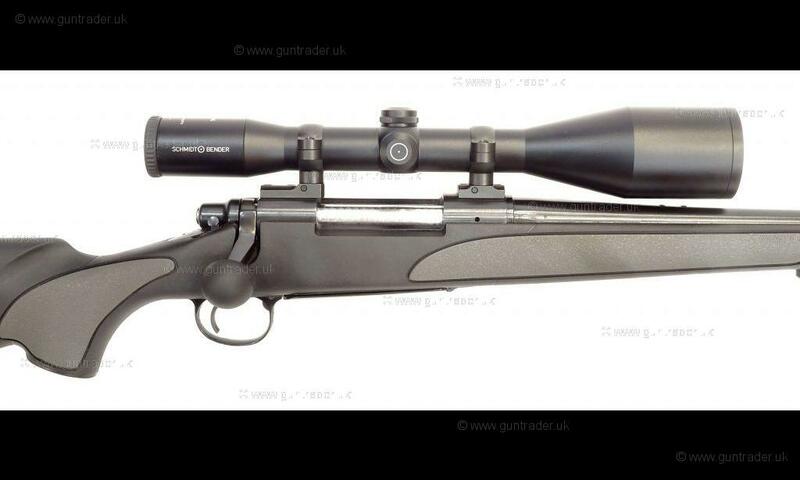 The scope is fitted to the rifle with Leupold QR rings and bases and the renowned BR T8 reflex moderator is also fitted, making this rifle exceptionally quiet for its calibre. 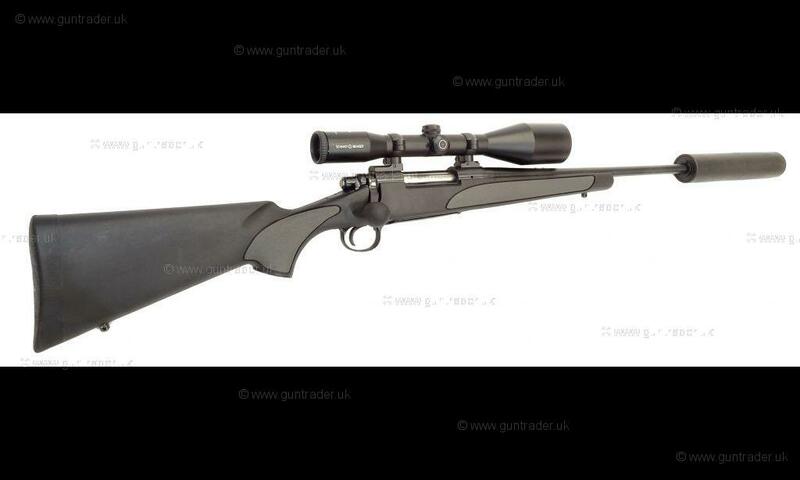 This rifle features a top loading floor plate magazine for 3 rounds. 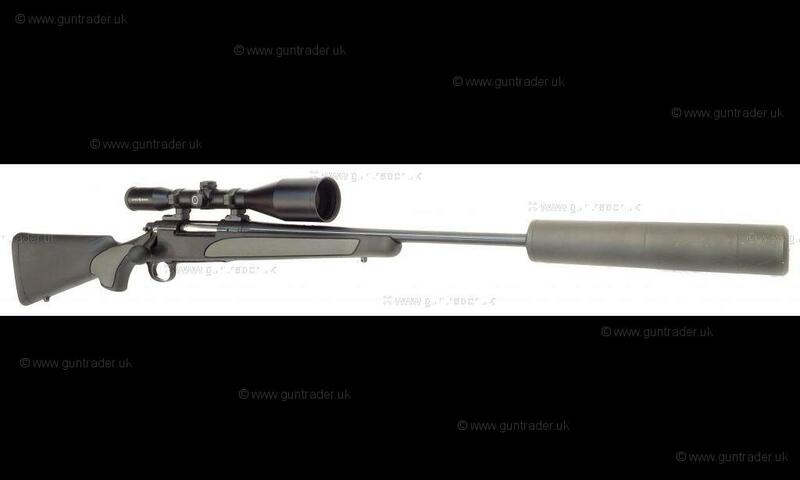 Allcocks Outdoor Store stock the very best firearms, airguns, shotguns, ammunition, optics and shooting accessories. Our team draw their extensive experience from shooting backgrounds as diverse as pest-control, stalking, competition shotgun and game shooting. Personal callers are always welcome at our Stourport-on-Severn store where our deep and wide range can be viewed. For new and existing customers alike, friendly and knowledgeable advice is only a phone call away seven days a week.